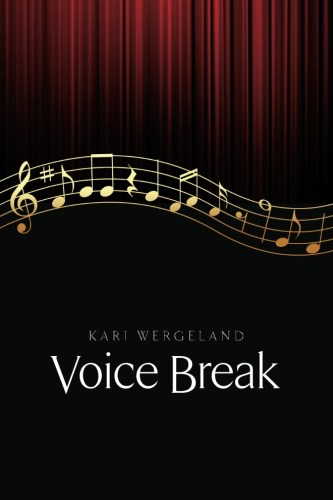 Just as spring brings with it possibility and a fresh start, Kari Wergeland’s book Voice Break, available in a paperback edition ($9.99), delivers a poetic story of promise and wholeness. Following the advice of a Lane Community College music instructor, Wergeland began taking voice lessons with a respected teacher at the age of 24. After roughly two years of study, with dubious results, she decided to stop singing. 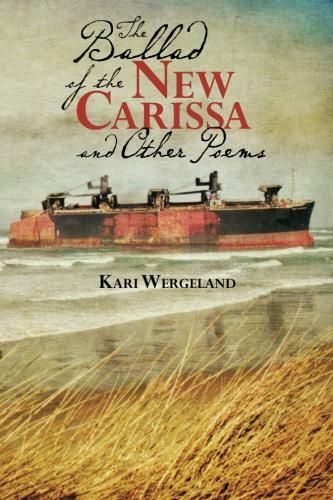 She began working as a librarian and eventually turned to writing newspaper articles, ﬁction, and poetry. Twenty years later, and on something of a whim, Wergeland enrolled in a workshop called The Natural Singer, with vocal coach Claude Stein. Inspired to resume voice lessons (through the Grossmont-Cuyamaca Community College District), it wasn’t long before she discovered her singing had changed. 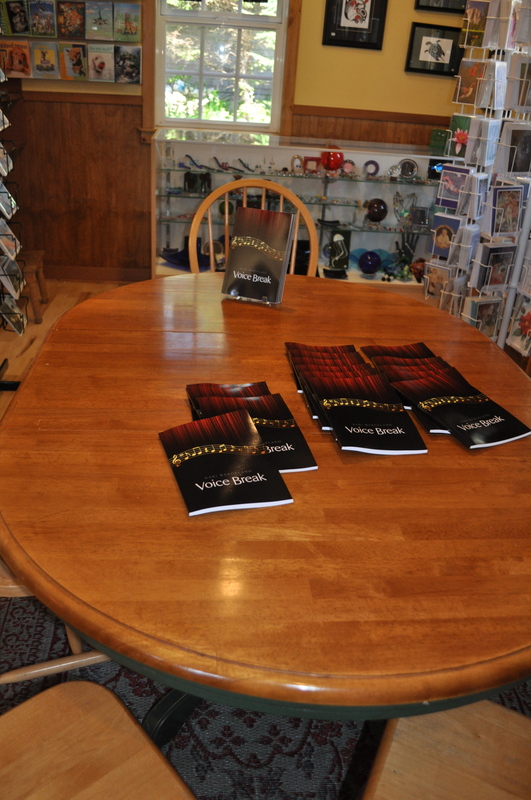 Voice Break is a long poem of possibility that tells the story of the author’s voice.